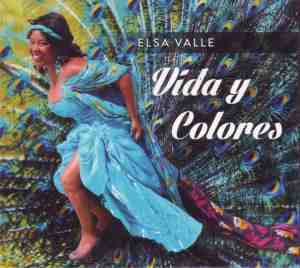 It was inevitable that singer, composer Elsa Valle would answer the calling of music – from the cradle, music deeply affected her life. As a child she would listen to her father’s trumpet music and her mother’s mellifluous singing. She spent her childhood years in a truly musical environment, in a climate of pure art. Born in Cuba and living now in Hungary, Elsa, shortly after graduating at the best music school in Havana, received her first appreciation at the famous Tropicana in Havana.  She appeared at the most well-known Cuban and South-American festivals, earning worthily the praise of the audience and critics at the famous Cuban festival ‘Boleros De Oro. 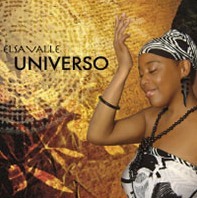 Her style can be defined as an interesting and fantastic blend of traditional and contemporary Cuban singing. Her voice and singing is melancholic, luscious and explosively improvisational at the same time. She brought her music and wonderful voice to worldwide public by appearing at jazz, Latin and pop festivals. She performed on stages captivated by Santana, Al di Meola or the legendary Cuban musician from Buena Vista Social Club. Besides international appearances she captured the audience with her wonderful voice and talent also on the biggest Hungarian stages opening for Omara Portuondo, Elena Burke or Ibrahim Ferrer. She won the special prize of Lyra Festival. She works with her own group keeping the Cuban tradition alive by singing the jazz in her unique style mixing it with rhythm and melodies of Cuban music.